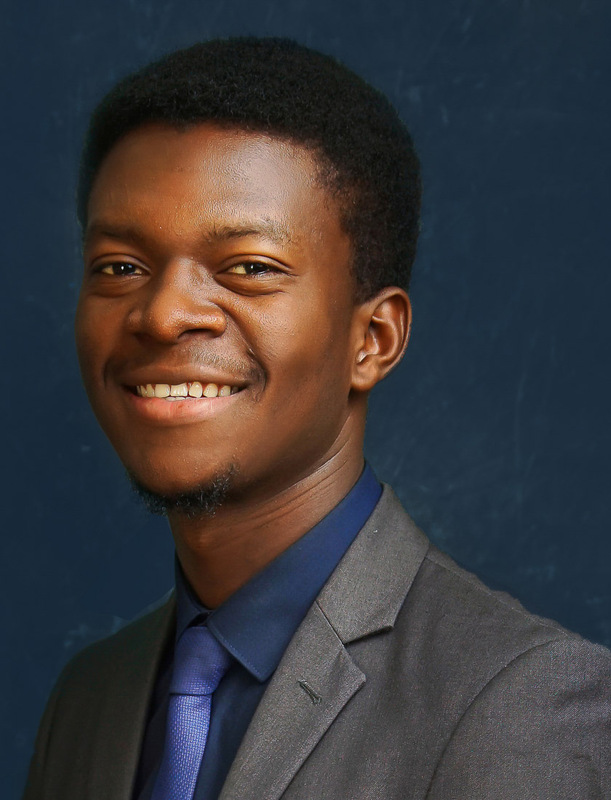 Oluwatobi is an industrious and precocious lawyer with a keen eye for detail. His confidence, versatility and prioritization of client satisfaction, enable him to constantly churn out quality work. His solution oriented ideas, professionalism and thirst for excellence, make him a valuable team member. He was a participant of the “B&I Suits” Program.